Oh! What a beauty you are Rome! No wonder the tourists visiting Rome are so overwhelmed by its iconic landmarks that they forget to peer through its ancient, multi-layered, mysterious corners. Even locals tend to overlook them. Towering obelisks, awe-inspiring churches and grand museums seize our attention, but what about those secret alcoves that have witnessed strange rituals, absurd traditions and withstood the test of time! They offer a far more intimate and enriching experience and we should explore them as well. 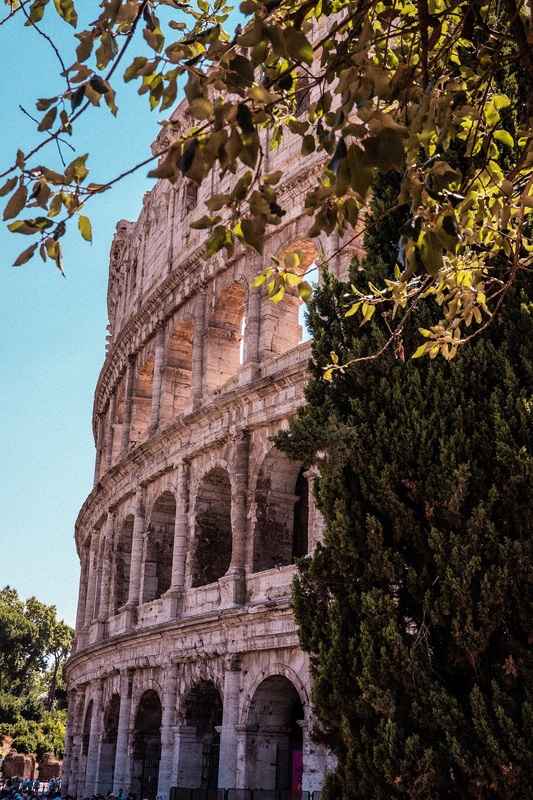 Below, we’ve narrowed down 4 most mysterious attractions in Rome; offbeat and intriguing, these lesser-known sights will help you embark on an inscrutable pursuit, exciting to the bones. Underneath the fascinating grandeur of St. Peter’s Basilica (best explored with Vatican and Sistine Chapel tours) lies a bona fide city of dead that dates back to the founding days of the great Roman Empire. The Vatican Necropolis, also known as the Tomb of the Dead seethes with 2000 years of buried history. In fact, it is believed that Saint Peter himself was entombed in the Necropolis and to honour his death, Michelangelo purposefully designed the massive dome just right above his tomb. Later, many popes decided to be buried inside the Vatican labyrinths underneath the high altar, close to the tomb of Saint Peter. The Vatican Necropolis is an intensive network of underground graves, catacombs and mausoleums. We recommend a guided tour service reserved in advance as the number of visitors allowed into the Necropolis is restricted to 250 per day. 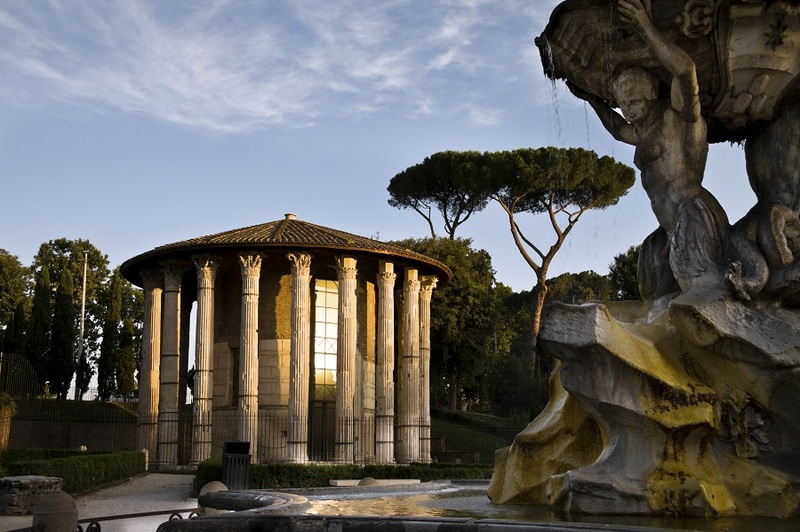 Keen to explore alternate attractions in Rome? Head to the Aventine Keyhole. 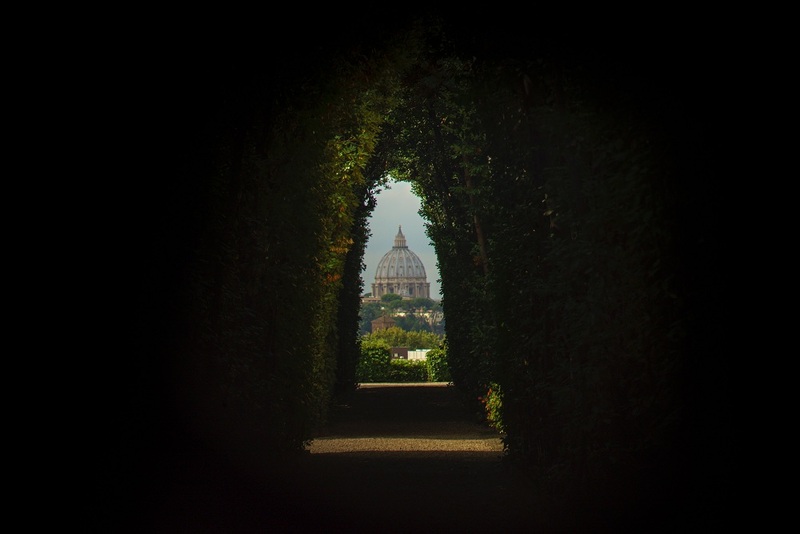 Set on an insipid green door, the keyhole offers a well-framed view of the dome of St. Peter’s Basilica flanked by an avenue of trees in the foreground. What’s more, the surreal view that falls in your line of vision spreads across three countries: Malta, Italy and the Vatican City. Interesting, isn’t it? In origin, the impenetrable door belongs to the Priory of the Knights of Malta – however, not much is revealed about why the remarkable keyhole was created. The reason of its existence is still clouded in mystery. Decorated with the intact skeletons of nearly 4000 friars, the Crypt of the Capuchin Monks is one of the most fascinating places in Rome. It is spooky and striking as well. However, the intent of the crypt is not to scare people but to serve as a strong reminder that death can come anytime and we must be ready to face God Almighty. 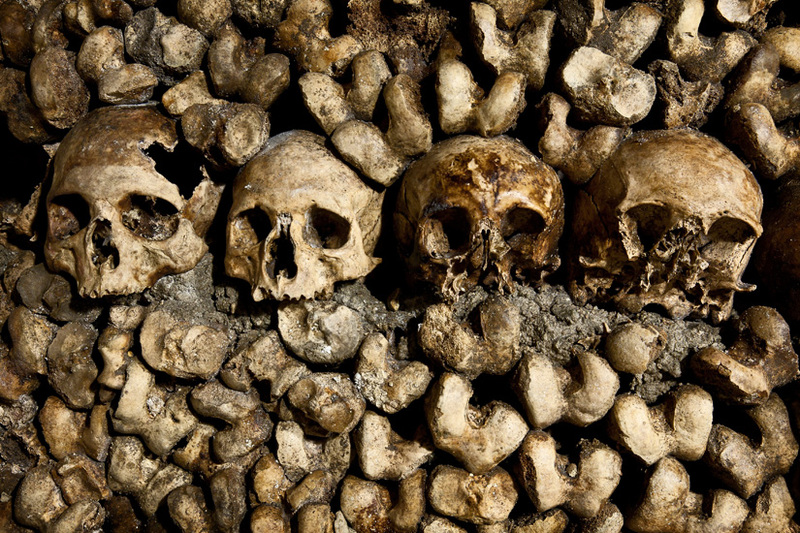 The crypt consists of several rooms – all bedecked with the skulls and bones of Capuchin monks who died between 1528 and 1870. Their remains are placed all over the crypt’s walls – creating imposing patterns and designs depicting religious symbolism. There are even different chambers dedicated to different body parts, such as the Crypt of the Pelvises, the Crypt of the skulls and the Crypt of the Leg Bones and Thigh Bones. The place is hauntingly beautiful! Dedicated to the lost souls, the Museum of Souls in Purgatory is one of the most extraordinary museums in the world. Located near Castel Sant’Angelo, inside a paltry church of Sacro Cuore Suffragio, the museum archives a series of illustrations of souls trapped between hell and heaven. The ghastly depictions include fingerprints and handprints left on clothing and prayer books – in the hope of being released from the purgatory. The place is absolutely creepy as well as captivating. 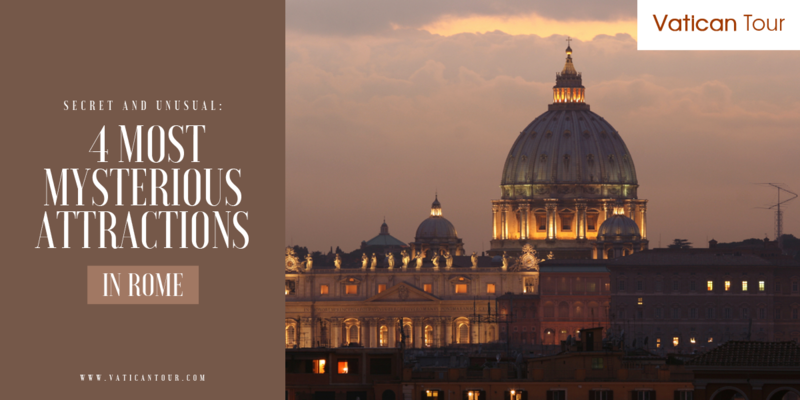 Done with the unusual attractions in Rome? Now, let’s focus on the popular historical monuments such as the Colosseum, the Pantheon and so on. Your Roman vacation remains incomplete until you have explored all these terrific sights, including the Vatican City. 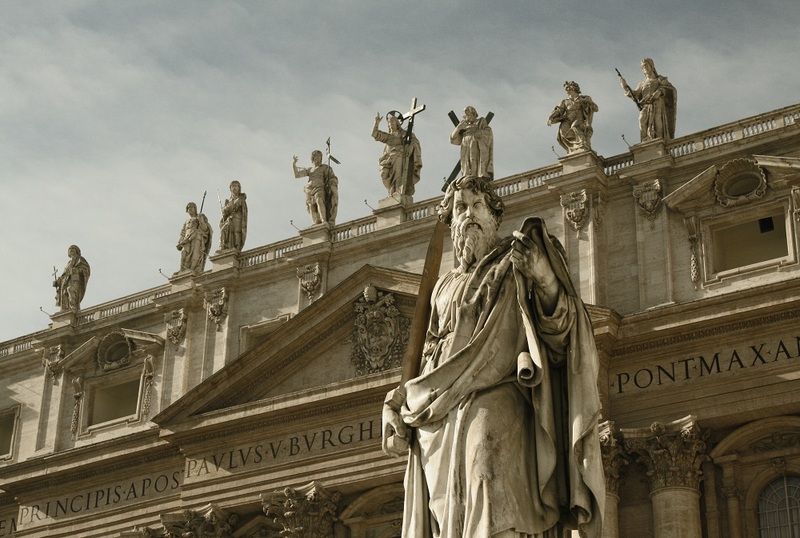 If you are into art and architecture, we recommend our Vatican private guided tours. Breathe in the details of the Sistine Chapel and see how history comes alive in front of you – courtesy our expert English-speaking tour guides and unique skip-the line advantages!